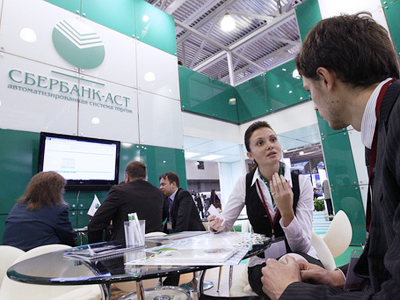 Russian gas producer, Novatek, has posted a FY 2010 net income of 40.533 billion roubles under IFRS. 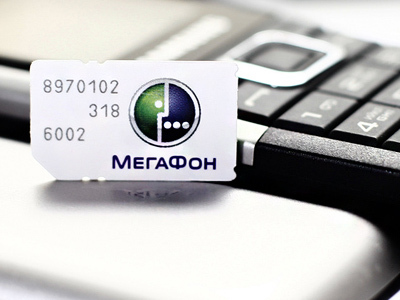 The net result is up 55% year on year, from the FY 2009 net income of 26.043 billion roubles, with FY EBITDA rising 44% year on year to 56.965 billion roubles, as FY revenues climbed 30.1% year on year to 117.024 billion roubles.For 4Q 2010 net income was up 29% year on year to 12.107 billion roubles. 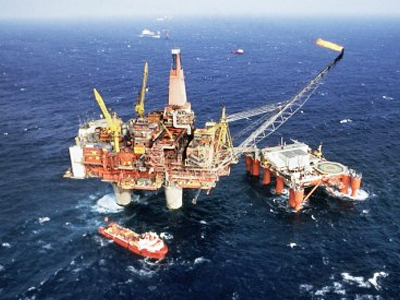 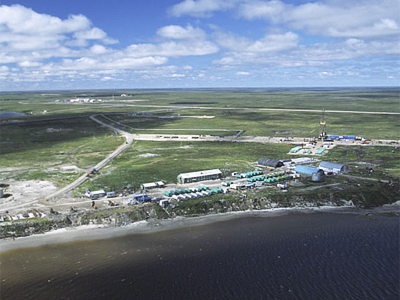 The company says the results reflect a 15% year on year increase in gas production, reflecting new production phases at the Yurkharovskoye field,coupled with higher gas prices.Novatek added that its ability to limit cost increases had helped underpin the bottom line, with the company having recently announced Total as its partner to develop the Yamal gas field.